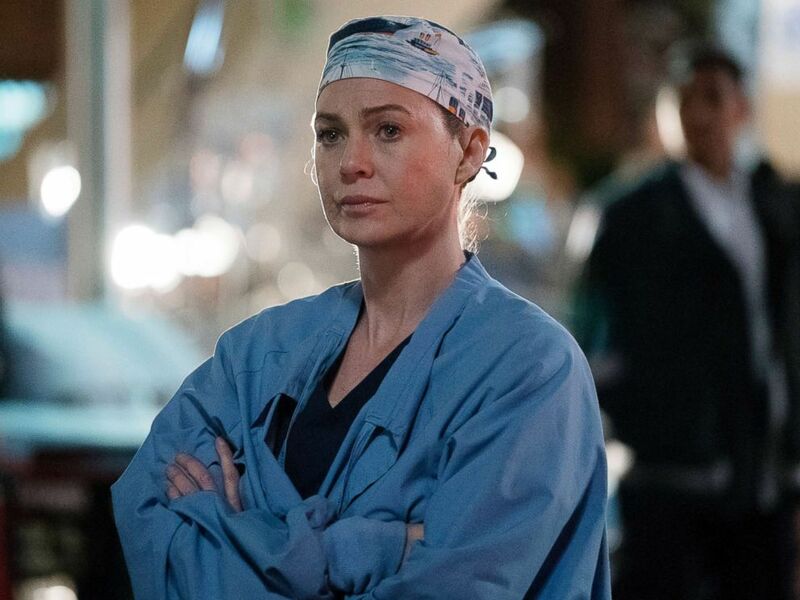 HOLLYWOOD – Ellen Pompeo will serve two more years on Grey’s Anatomy with no possibility of parole. Ellen Pompeo has been appearing in Grey’s Anatomy for 14 years. Nobody watches it anymore. The only reason that show exists is to punish Ellen Pompeo and I call on ABC to explain what she has done to deserve this. It’s hell in there. Every day we had to film, the director would scream at us and we’d be forced to do squat thrusts while eating lunch. I don’t even know what squat thrusts are! I managed to escape only by pretending to be one of the corpses that the TV show uses instead of patients. They say extras cost too much. Yeah, I’m really excited about that. Having Stallone play me is going to be really cool. Although we don’t look that similar, he says we do. And who am I to fight with Rocky? You have a face that would break an angel’s heart. Grey’s Anatomy will be broadcast forever and ever and ever.